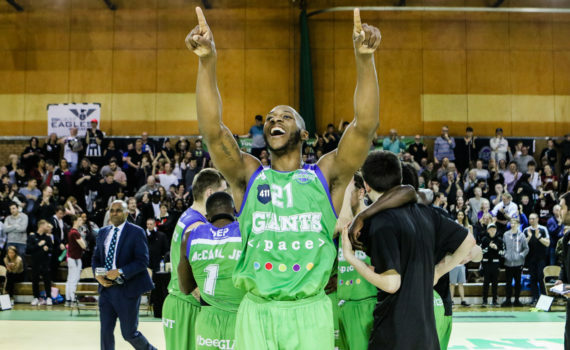 The Giants big man has picked up the honour for a second time. 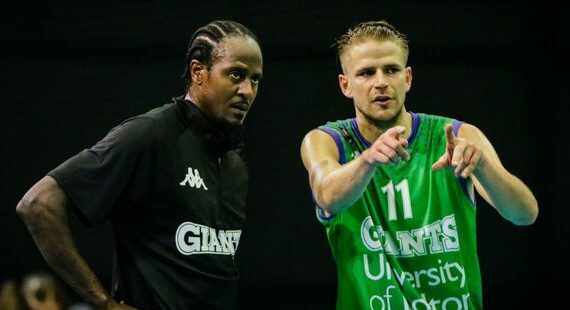 The former player/coach is back with the club for his fourth spell. 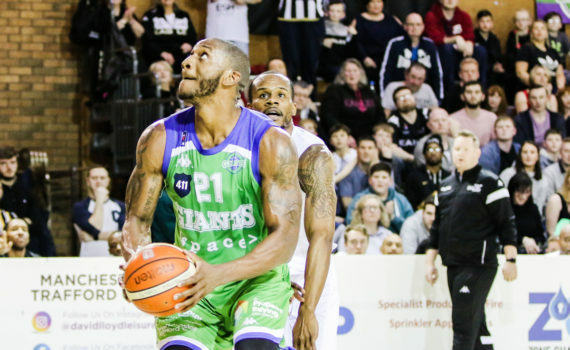 Danny Byrne and his men head back to the Copper Box on Sunday. 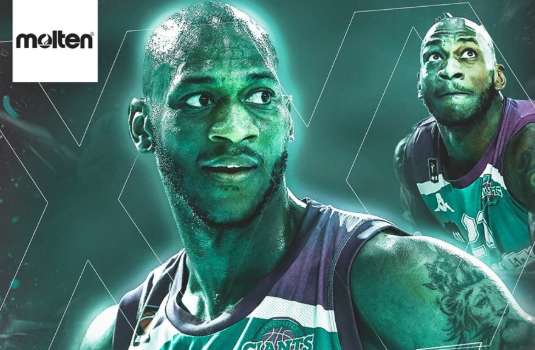 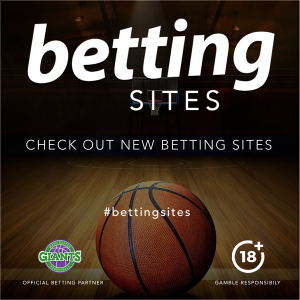 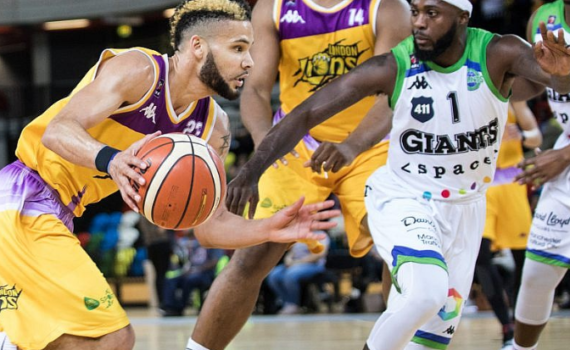 Manchester Giants will host Sheffield Sharks in the BBL Championship on Wednesday April 17 at George H Carnall (7.30pm tip-off). 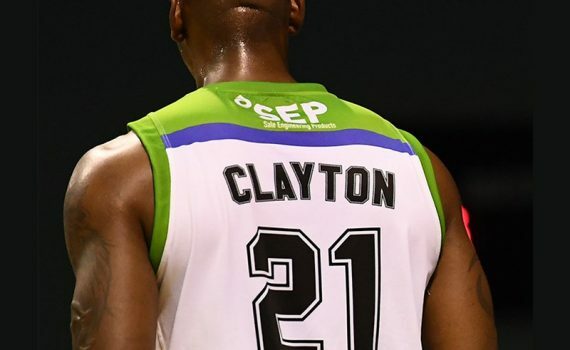 Willie Clayton has once again been selected in the BBL All Star Five. 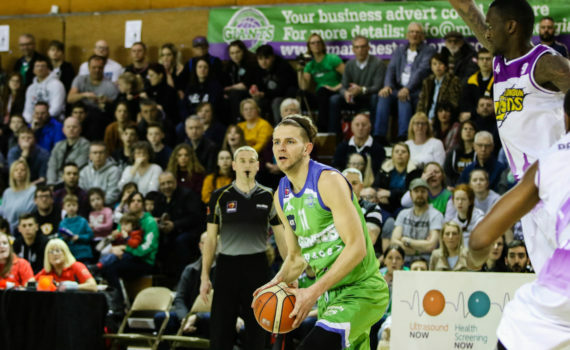 The Giants pulled off a superb fourth-quarter comeback to beat visiting Newcastle in front of a rocking George Carnall crowd. 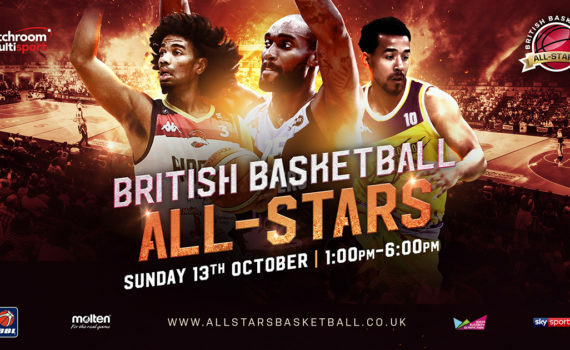 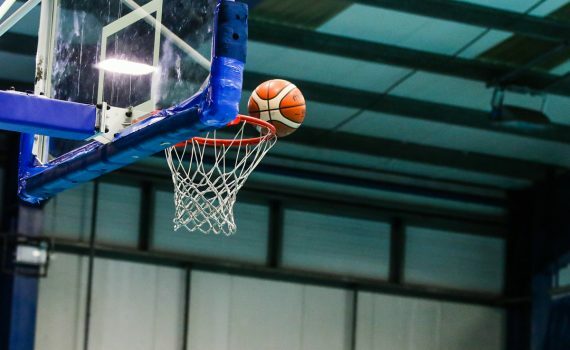 The British Basketball All-Stars Championship will return on Sunday, October 13 at the Copper Box Arena, London, with tickets on sale from 10am on Monday, February 18. 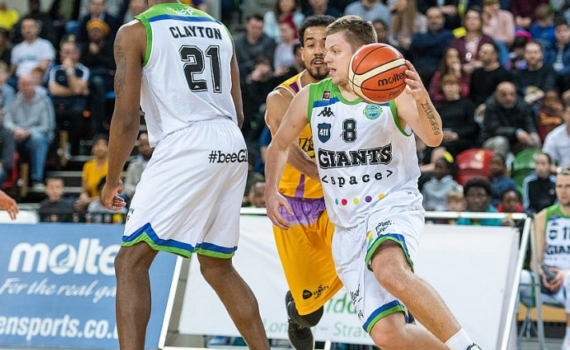 The Giants grabbed a battling win at the Copper Box in the second leg of the BBL Trophy semi-final.